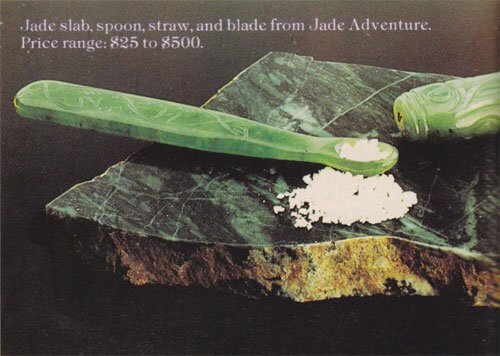 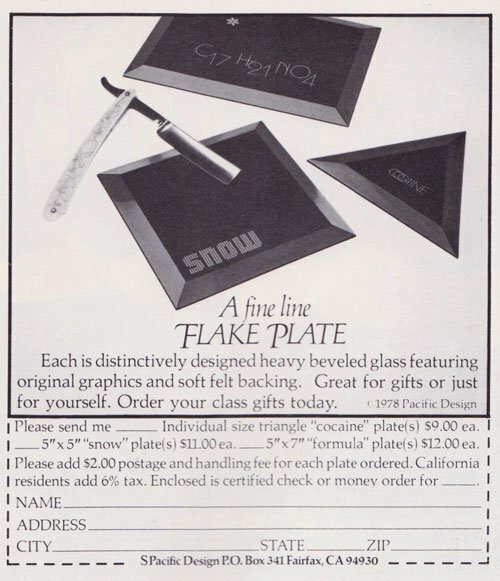 Cocaine has forever been one of the most glamorous drugs out there. 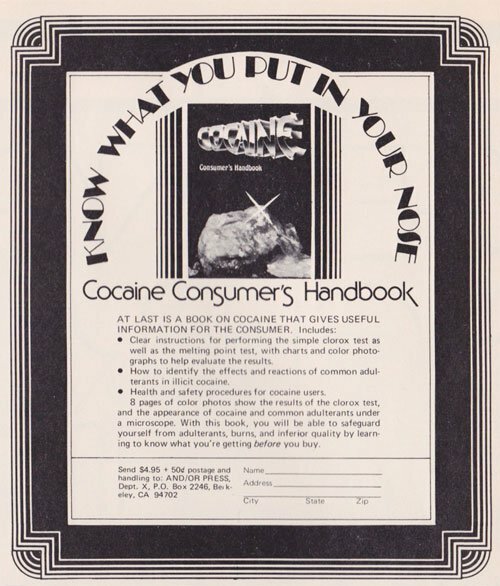 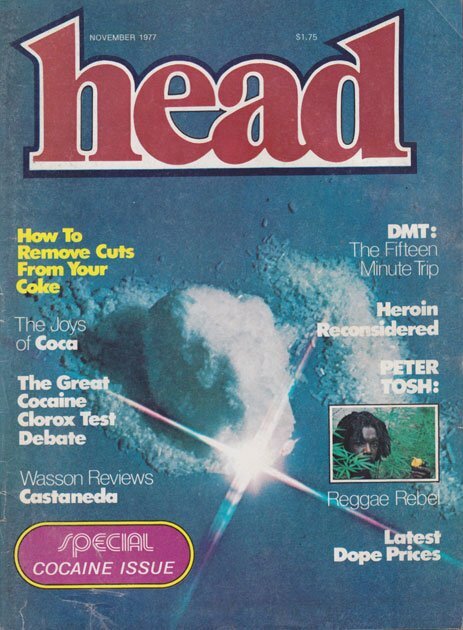 Before the time mankind realised drug abuse was a thing, and could lead to health problems and addiction - the Ad world thrived on the open sale of cocaine and its allies and milked the demand for drugs among consumers. 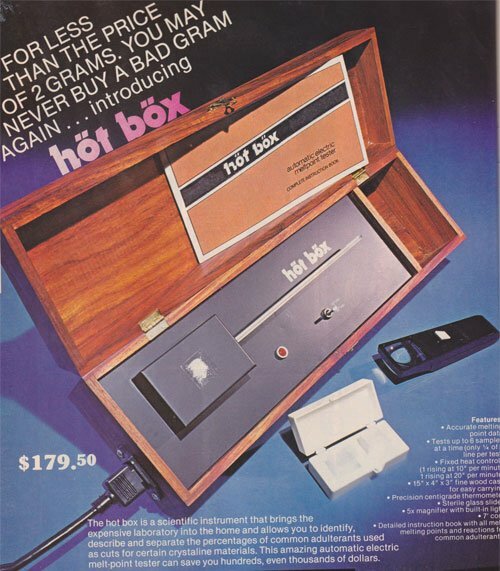 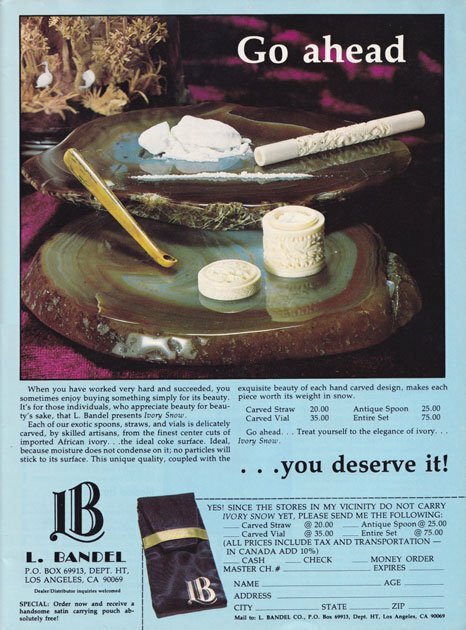 In recent years the world has shifted its loyalty to cannabis (especially marijuana), but before the mild shift happened, cocaine was the it drug of the 70s. 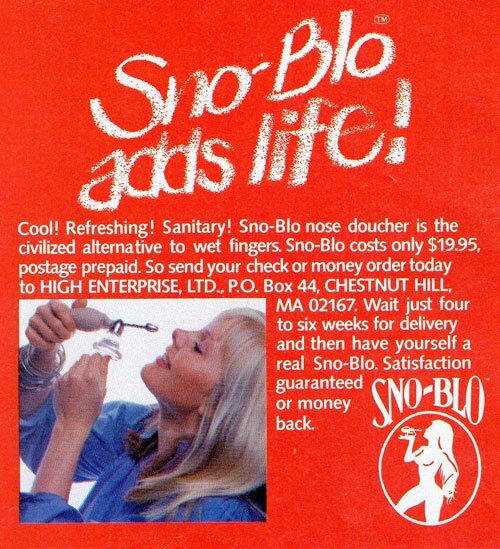 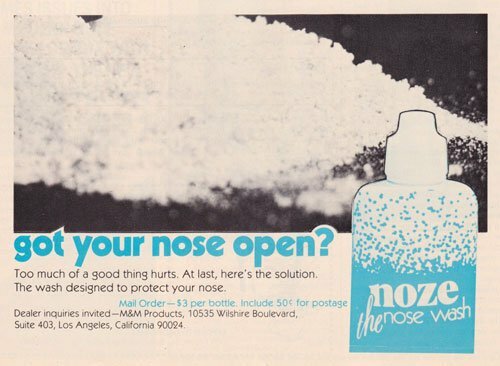 At least, it was the it drug as long as drug lobbyists could keep up their marketing game, and survive legal struggles. 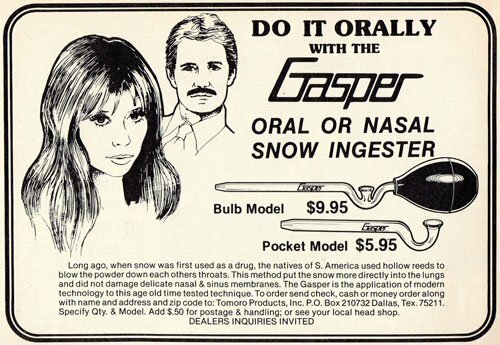 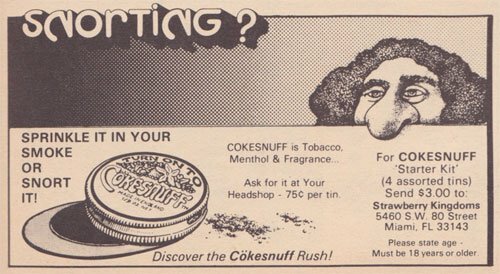 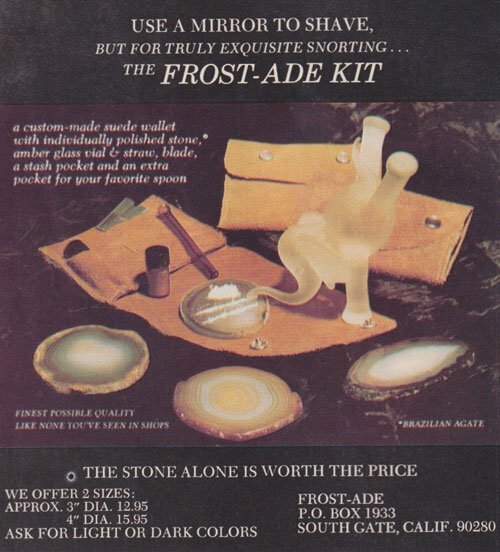 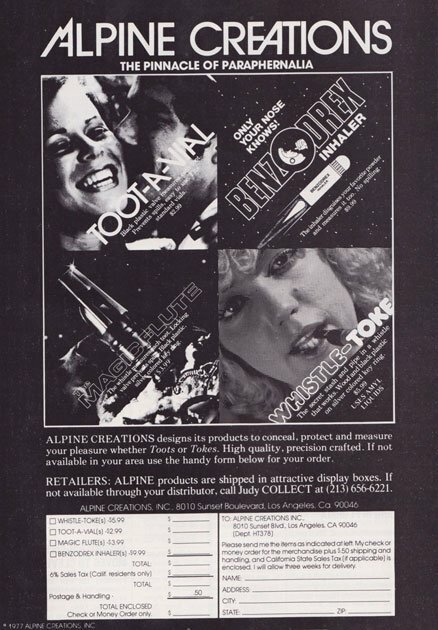 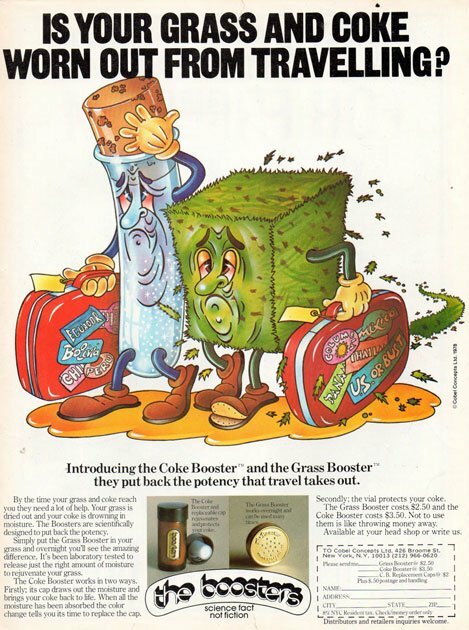 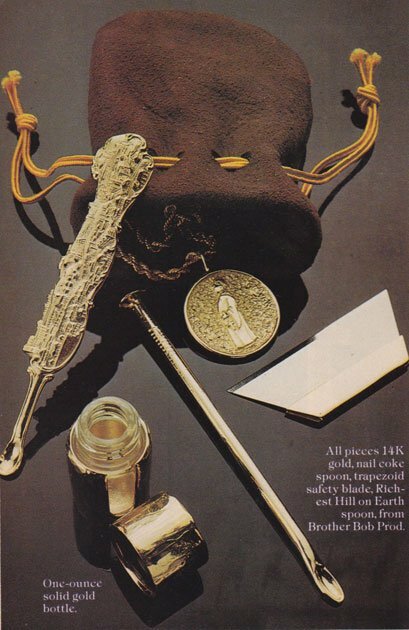 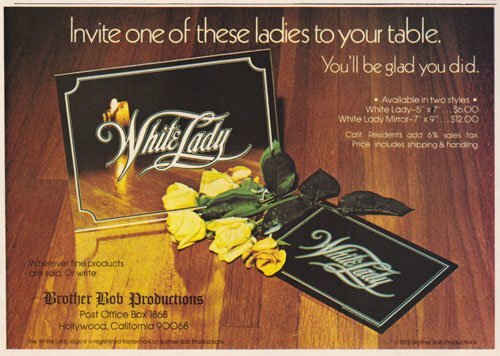 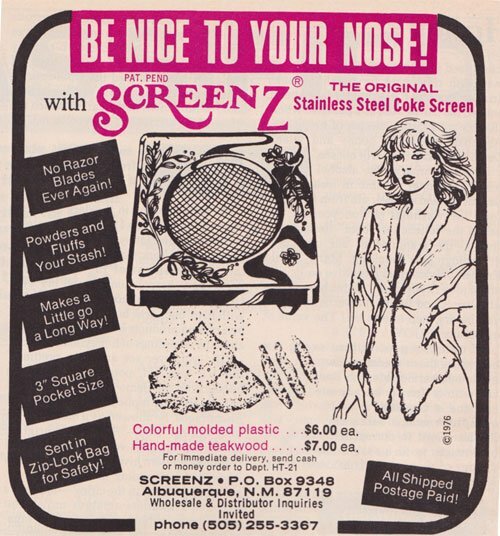 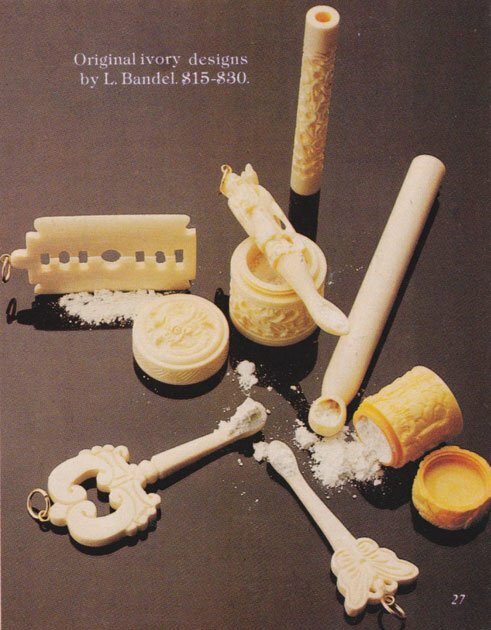 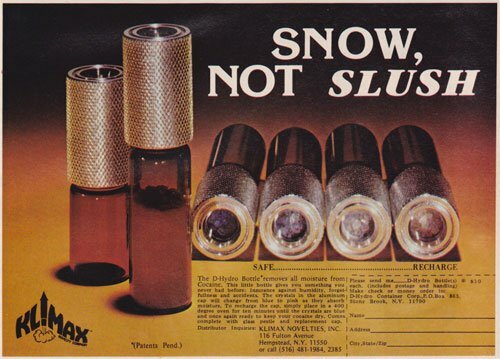 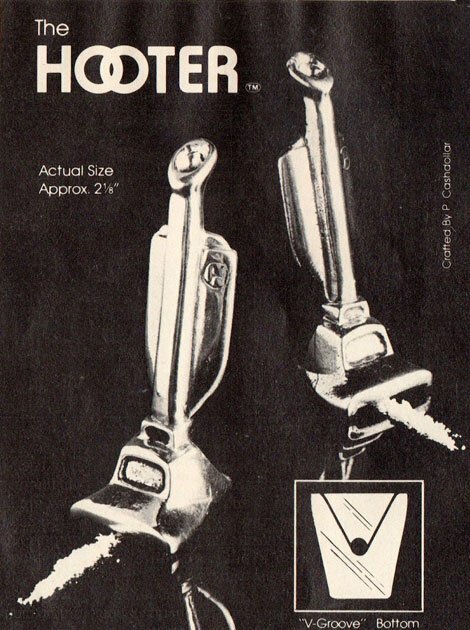 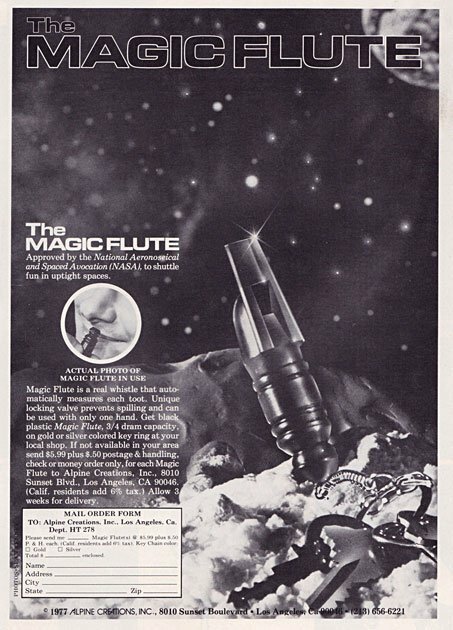 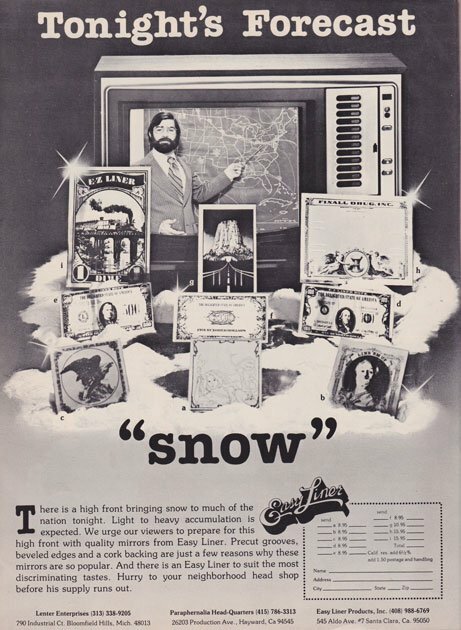 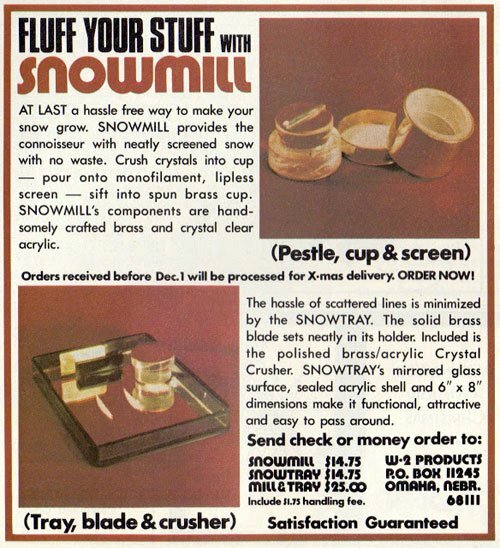 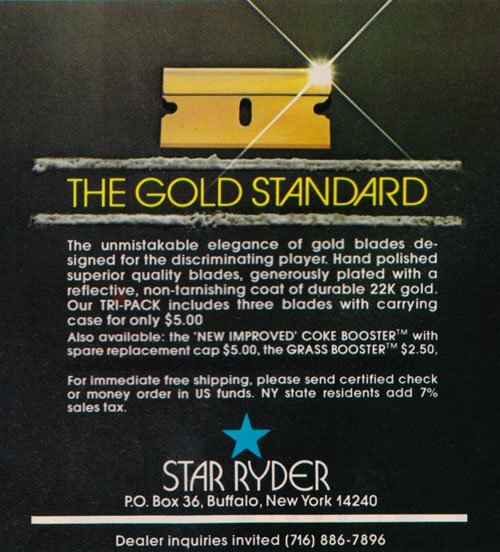 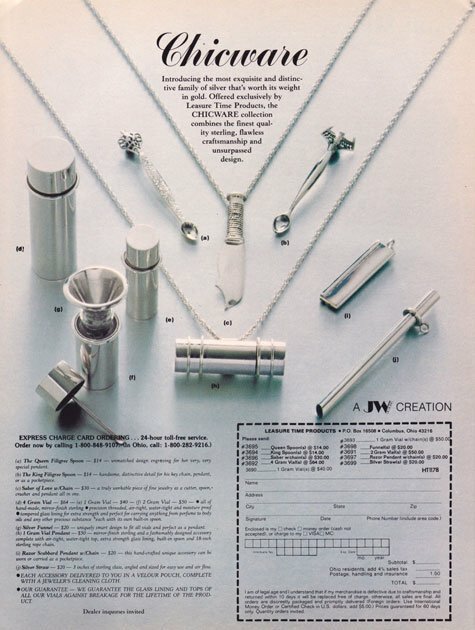 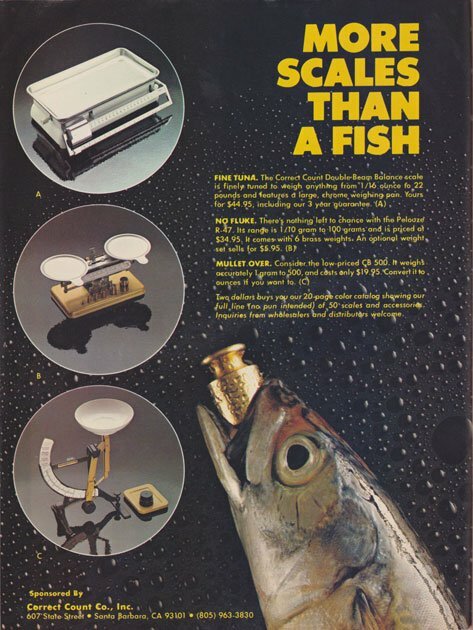 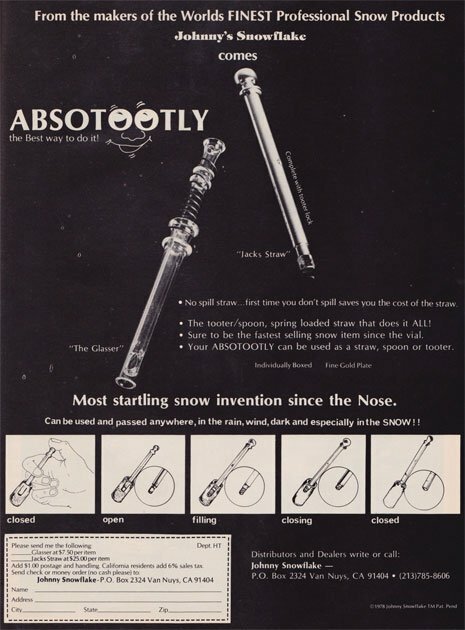 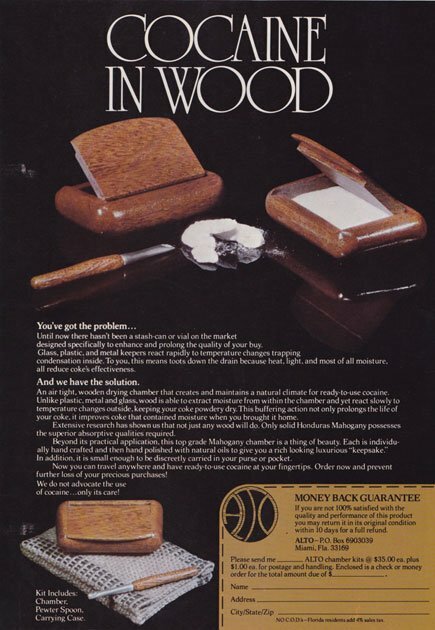 These vintage ads for cocaine and cocaine paraphernalia prove how the 70s were a truly liberal era, and disturbingly so, with drug usage. 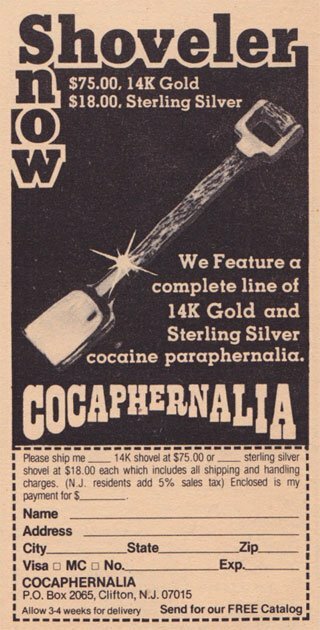 Definitely an interesting time to be alive.